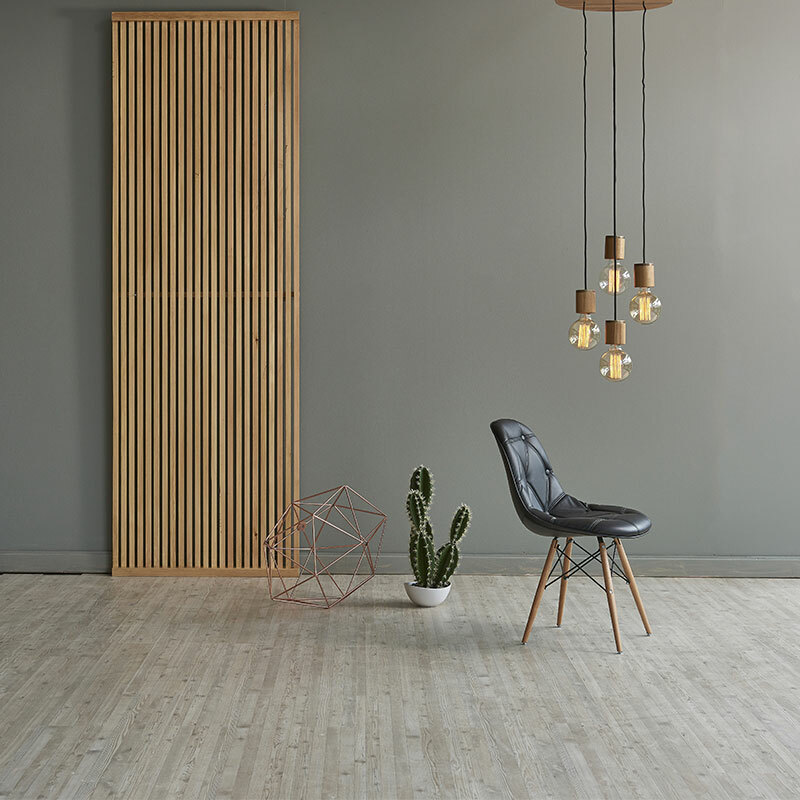 Is under floor heating more economical to operate than radiator units? 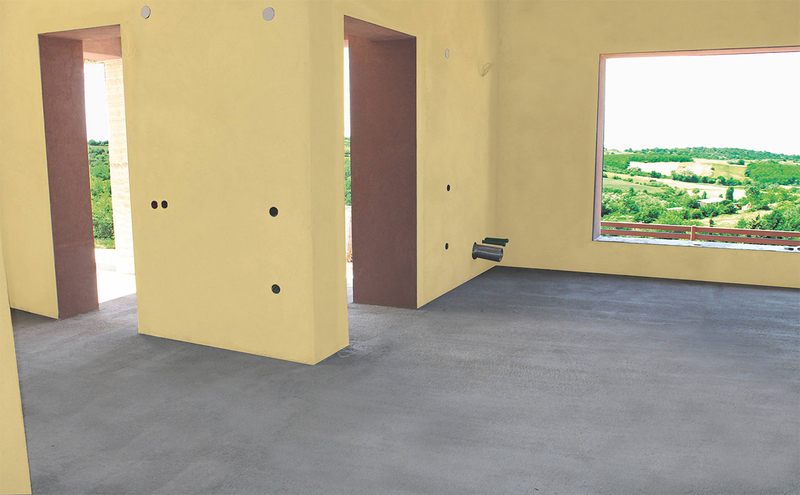 How much height does one need to install an underfloor heating system? 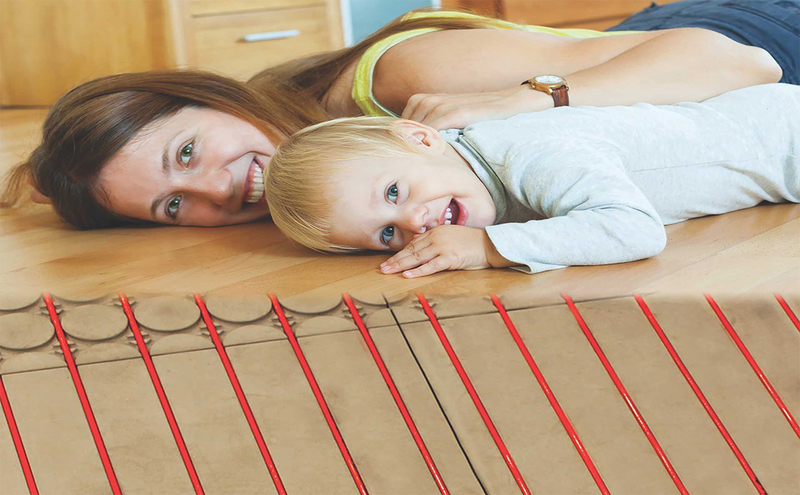 Is under floor heating cheaper than radiators? 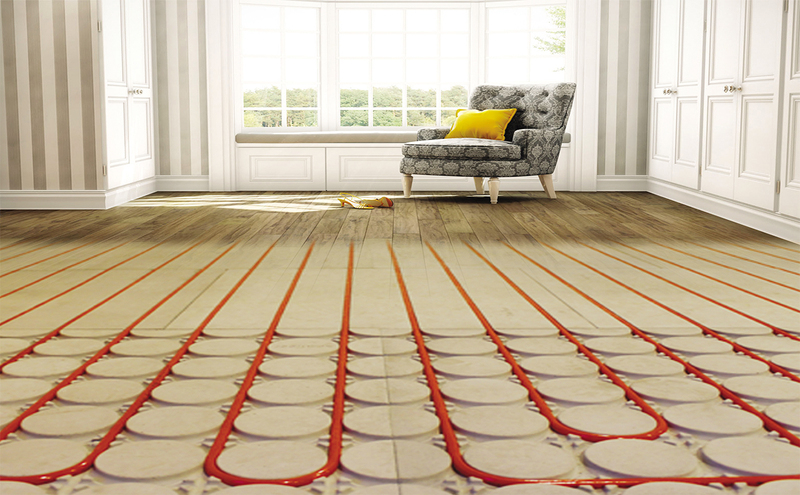 Is underfloor heating good for our health? 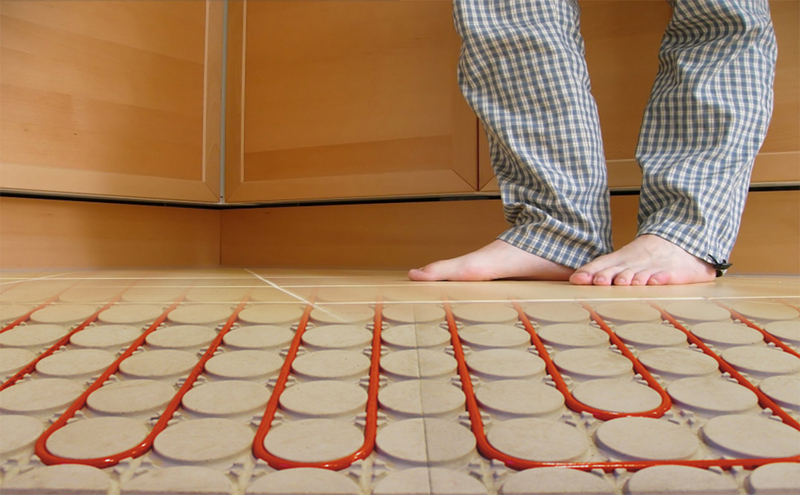 What is underfloor heating? 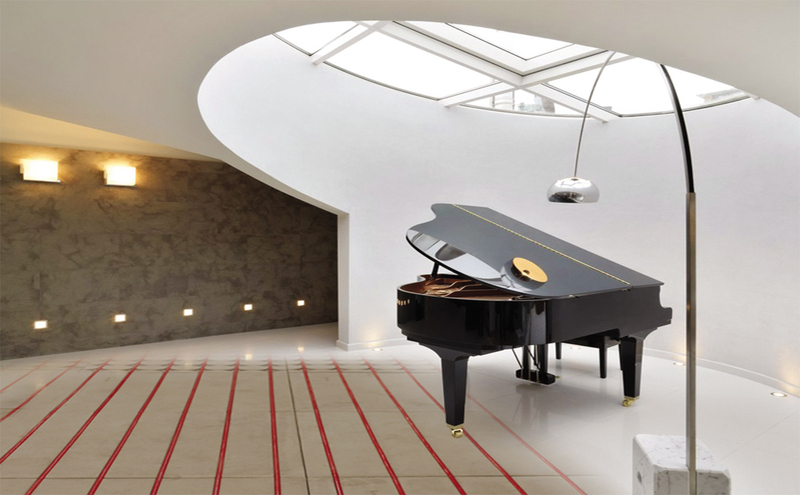 Which are the types of underfloor heating? 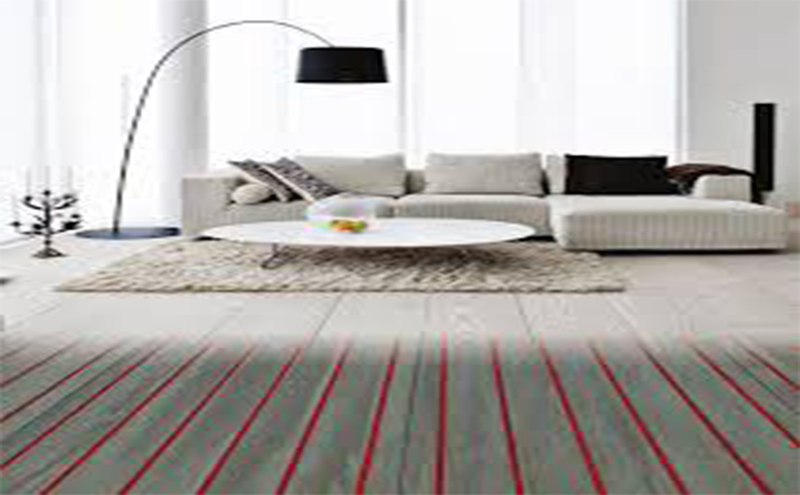 Underfloor heating is a heating system installed in the interior of the floor and emitting heat. 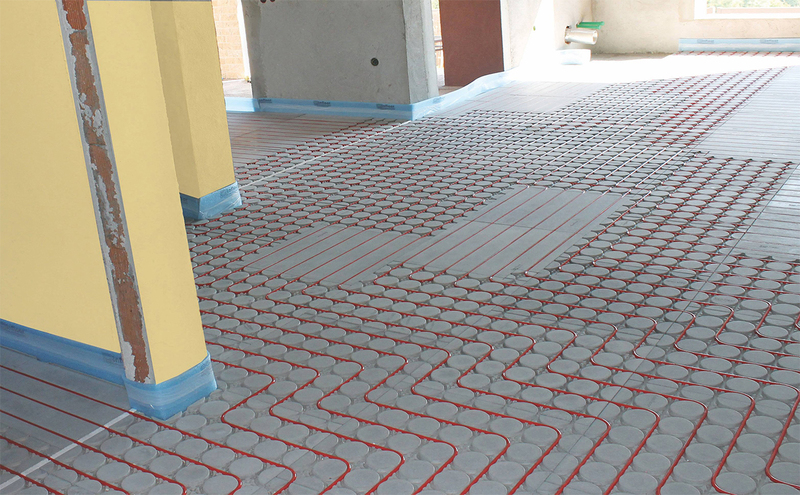 •	Electric underfloor heating : The entire floor is paved with electric resistances fed with electricity. This system does not offer the capacity for cooling. 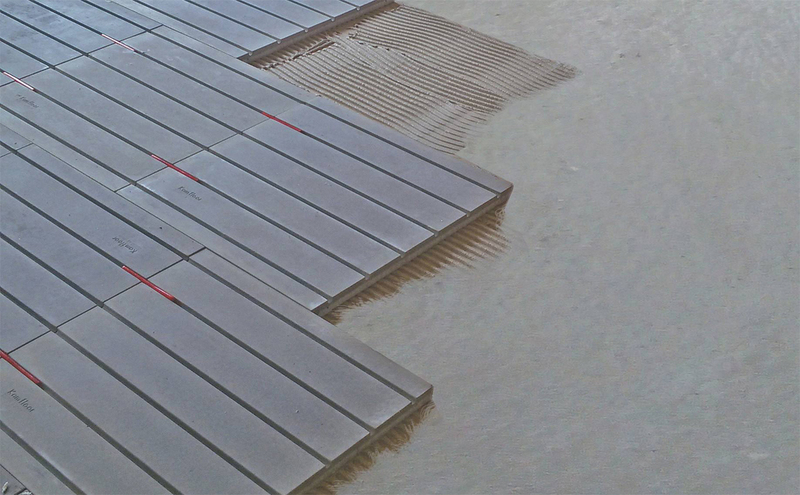 WHAT IS THE WATER TEMPERATURE IN AN UNDERFLOOR HEATING SYSTEM? Water temperature ranges from 35°Cto45°C. However the use of exterior temperature off set may decrease water temperature even more. 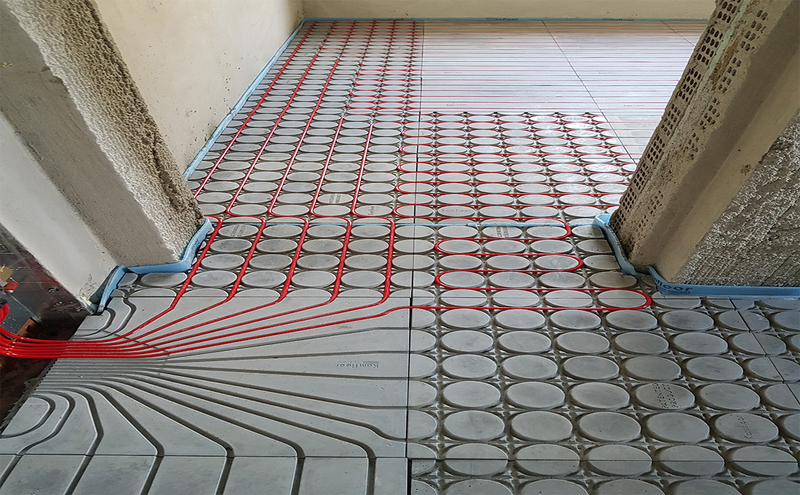 CAN UNDERFLOOR HEATING BE INSTALLED IN ALL AREAS? 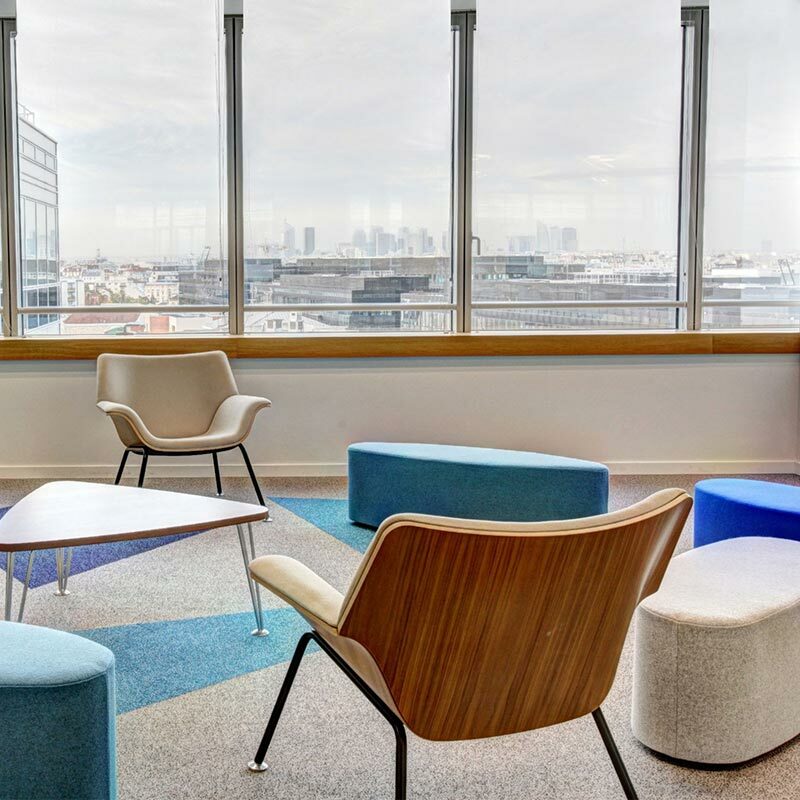 WHAT MATERIALS CAN BE USED AS END FLOOR? 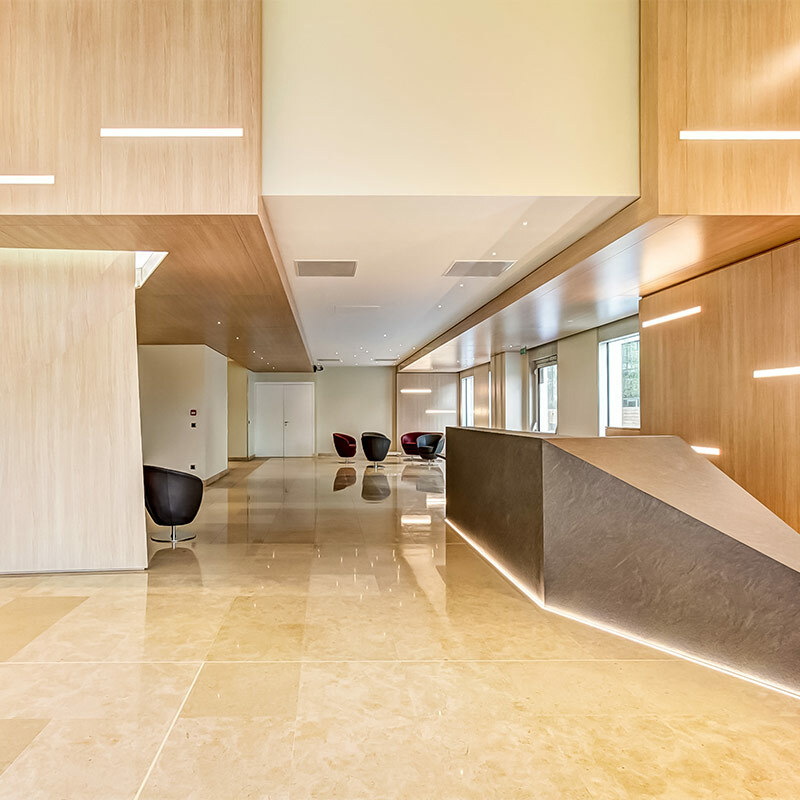 Any material can be installed (tile, marble, wood, laminate, carpet, forged cement, etc. 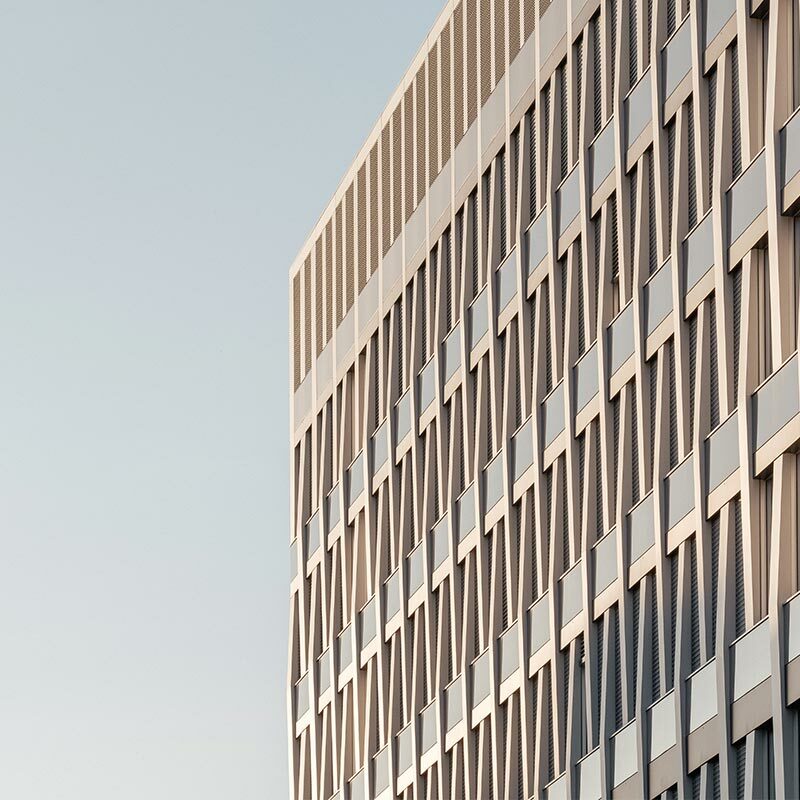 ), even a combination of various materials. IS THERE A CHANCE FOR THE SYSTEM TO BE NOT PROPERLY SPLICED TO THE END FLOOR? WHEN SHOULD WE TURN UNDERFLOOR HEATING ON?